How else are you supposed to sing annoyingly loud while getting clean? I love taking long showers — especially now since it's getting colder outside. 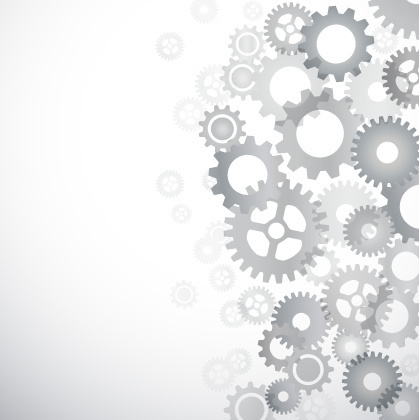 But taking showers could be super boring when it takes half an hour or more. So why not play some tunes while you're scrubbing — with a Bluetooth waterproof speaker. I used to just let my phone play on its own but the sound quality was awful. And of course you're not going to take a real speaker in their with you, that would be ludicrous — instead, you should invest in a quality Bluetooth speaker. They may help you look forward to your next shower. The AmazonBasics speaker isn't a big name yet, but it does the job better than most big brands out there. 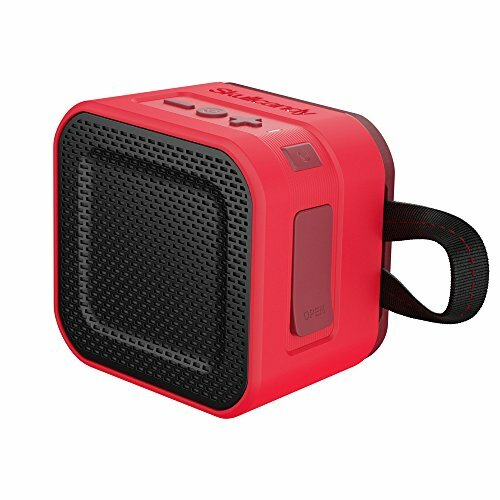 This speaker is shockproof, waterproof and dust proof making it perfect for both the shower and excursions. 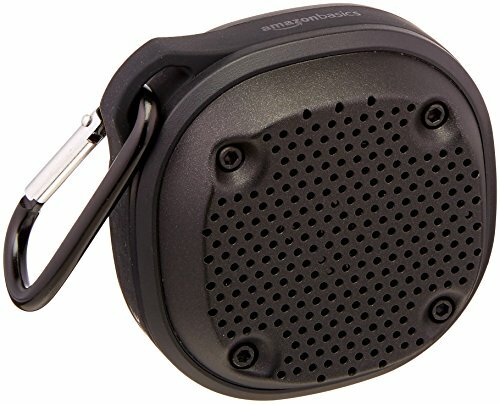 Its design allows the speaker to be tossed around with minimal damage — not too roughly of course — and also includes a carabiner you can attach to your shower head or anything else really. The sound is also amazing — the speaker has a wireless range of 33 feet and can play up to eight hours of music with one charge. 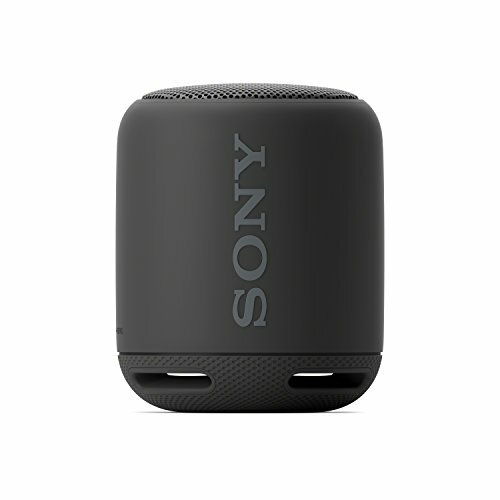 These Sony speakers have a big sound for a small price — with extra bass and a compact design, these speakers can go anywhere. With water resistance, you can also take it in the shower or in the rain. The coolest thing about these speakers has to be its ability to connect to other speakers — link up two XB10's for stereo sound in a large area. The speaker also has a 16 hour charge and the easiest Bluetooth connectivity with NFC One-Touch — simply touch your phone to the speakers to play music. You've probably seen these Wonderboom speakers everywhere — they've got an amazingly big sound for such a small product. They're also completely waterproof. As in you can float these speakers in the pool waterproof. 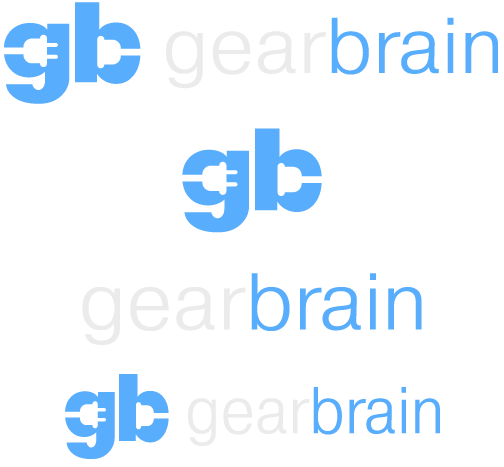 One charge will give you about ten hours of musical bliss that you can easily control from the device itself. The loop on top easily attaches to your shower head so you can have uninterrupted singing time. The speakers have also been drop tested up to five feet so you should be good if they slide off the shower head. The SoundLink's speaker is entirely 360 degrees so you can have the same musical experience in all corners of the shower. Also with its dual-passive radiators, transducer and omnidirectional acoustic deflector, you'll get the most lifelike speaker sound ever. Of course, it's waterproof so you won't have to worry about bringing it in the shower. And its handle lets you securely place it on the shower head. 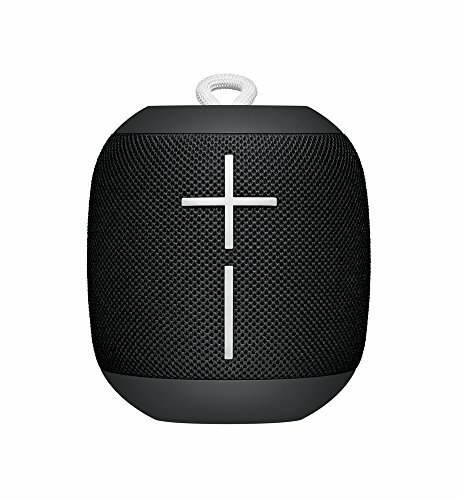 The rechargeable Bluetooth speaker has 16 hours on one charge and comes in a variety of different colors. 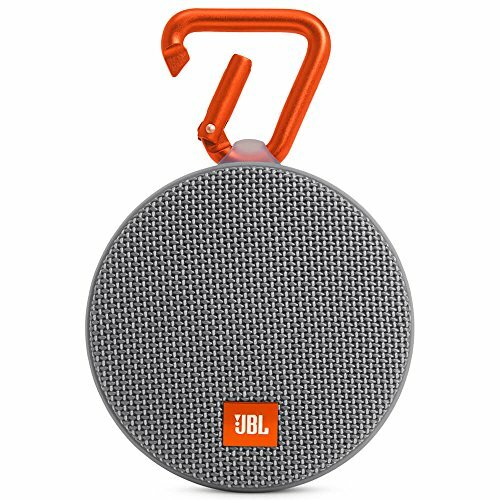 Another reasonably priced speaker would have to be the JBL Clip 2 — with Bluetooth streaming and eight hours of playback time, you'll definitely be set in the shower. You can even take calls in the shower with its speakerphone feature. Unlike other speakers which are simply water splatter proof, you can submerge the Clip 2 entirely underwater. This comes especially in handy if you're a bath person that loves to accidentally drop things in the water. Along with being IPX7 waterproof like the others, the Barricade also has an impact-resistant design that can take the abuse of being dropped. With a sleek, retro design, this speaker will give you eight hours of playtime and the ability to control most of your phone's playlist. Measuring in at only 4.6 inches by 3.75 inches, the Barricade packs in both a 10w driver, dual passive radiators and has low-end emphasis. This speaker will probably give you the most bang for your buck. Aside from being one of the pricier models on this list, the AQ10 is buoyant, waterproof and wireless. 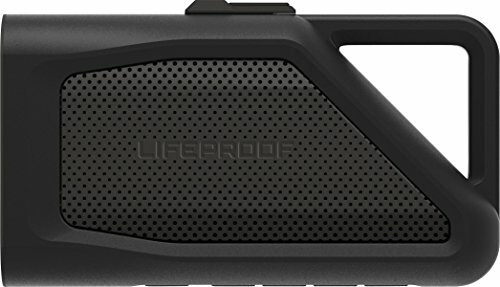 You can submerge the speaker up to one meter for 30 minutes or roll it around in dirt, dust and snow without damage — not that you should do that though. 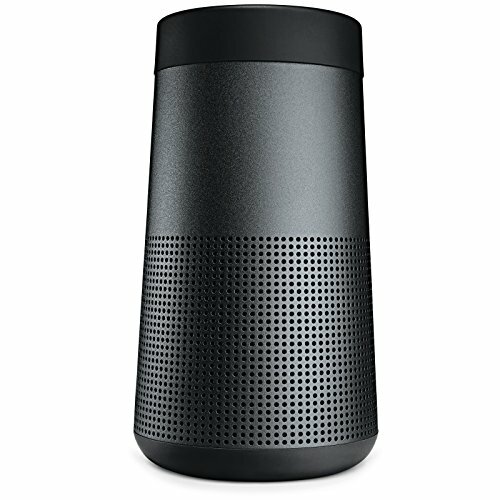 Its Bluetooth can pair with up to eight devices and its built-in microphone also works as a speakerphone for calls. The speaker's battery life is also about 13 hours for one charge so you can just leave it in the shower for a couple weeks.